It starts with a gigantic animatronic, shaped like a mammoth. Rumbling, sparkling, hopelessly broken. His internal mechanism could once make music, but no one remembers the melody anymore. Will reads the animatronic handbook once again. He is not wearing shoes. 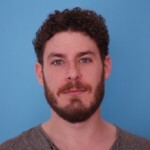 He does not remember when he decided to remain barefoot, but it was back when he attended college, and he is sure it was a kind of act of protest for something that actually mattered. We are aboard of the Mucky Mammoth, a ship traveling along the underground river Echo. Nothing, along the river Echo, is really anchored. Everything flows. Even the gas station flows away, and one has to bump into it in order to refuel. Everything – places, people – can go adrift, along the river Echo. It may disappear for days or months, and resurface, brought by the stream, when you least expect it. There are familiar places where new people can be met. New places where old friends can be saw again. 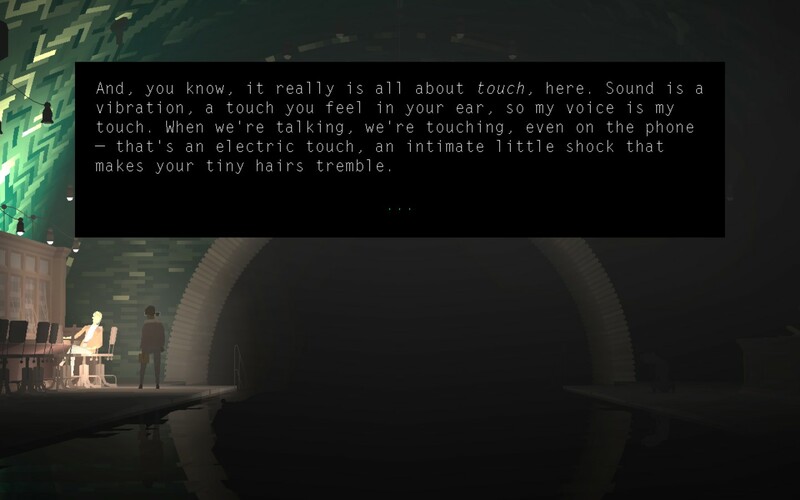 The river Echo mirrors in many ways the deepest and truest soul of Kentucky Route Zero. 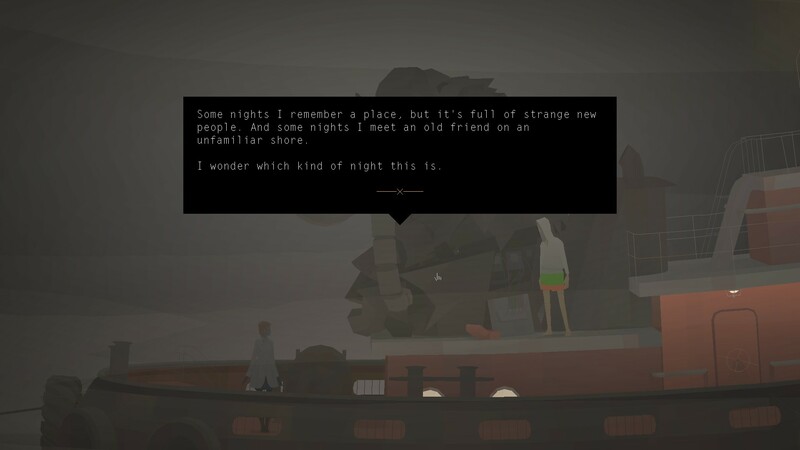 That is because this game is about people and places and lost memories. Especially act four. Different paths cross along the river, the route may extend, one can get lost while travelling, but roads can inexorably split, places can forever be forgotten. A mausoleum can lose its importance if no one remembers its purpose. A man’s life can go to waste if their last task or purpose is not completed. Or if no one remembers their story. We are talking about memory, which, like existence, is fragile and precious and cruel. People of Zero tend to forget, as we found out in the vision of the Radavansky Center’s security tapes. And memory can be lost by simply passing through a door. Or because of a willing choice to forget. But memory runs like the river, echoes like the river’s name, the people we meet are like sound boxes. Act four show us that, as lost as we might be, we are not alone. We are always leaving something for other people. Our experiences are transmitted through people, meetings, foreigners, as in an oral narration. And the story can become more true as it passes down from mouth to mouth. Our stories and our way of telling them are a way to touch other people. 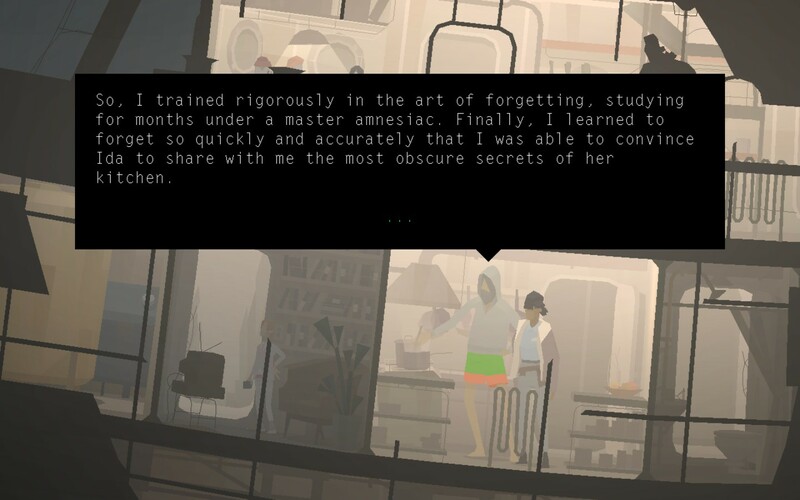 This is the human core of Kentucky Route Zero. Every time we speak, we touch each other. Our voice is the touch itself. This is the magic of a sound which is produced and listened, it creates encounters and connections and transformation. It can happen through a phone which crosses conversation between strangers. It can spring from a note which makes the grass ring out of empathy and it can reawaken sleeping memories. 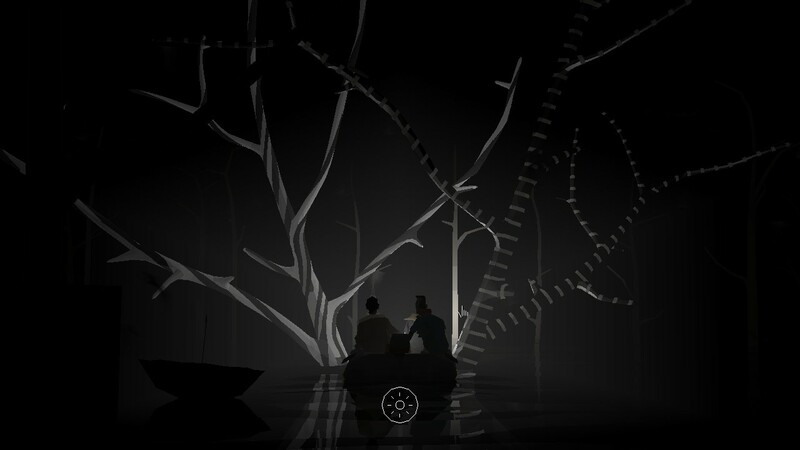 And this resonance, intertwining the characters of this world and transforming their stories, is symbolically represented by Johnny and Junebug’s paths. They are born as a couple of grey robots, created with the sole purpose of mine working. But as they listen to – and let themselves be captured by – the miners’ songs, they understand this is not their purpose. “Two featureless shadows, slipped out onto the road” – verbatim – decide to transform their bodies in order to become detailed and specific (“detailing, specifying themselves and their bodies”), disclosing more and more of what they truly believe they are. They become musicians and somehow human. This path of specificity is even deeper and more present in act four. Together they are exploring possibilities, changing, playing, intertwining their routes with strangers. 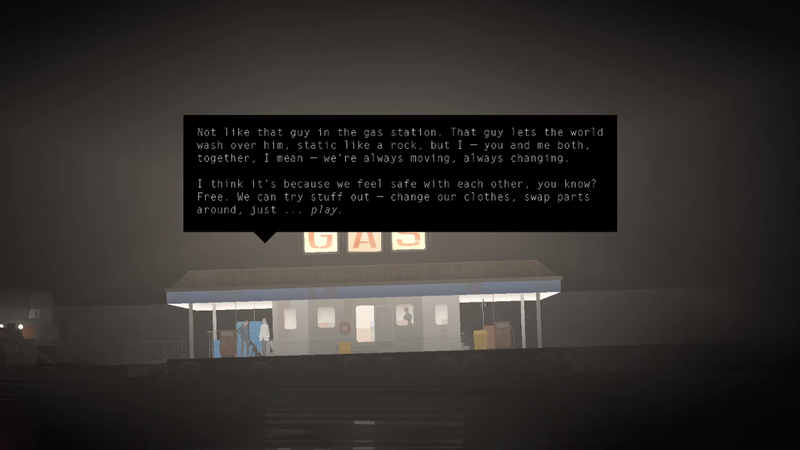 This is the meaning of being home, which Kentucky Route Zero conveys to whoever may appreciate it. You are broken, lost in the world struggling to find your way, your legs moving restlessly through a never ending night, but that’s okay, you are home. It may be enough, tonight. 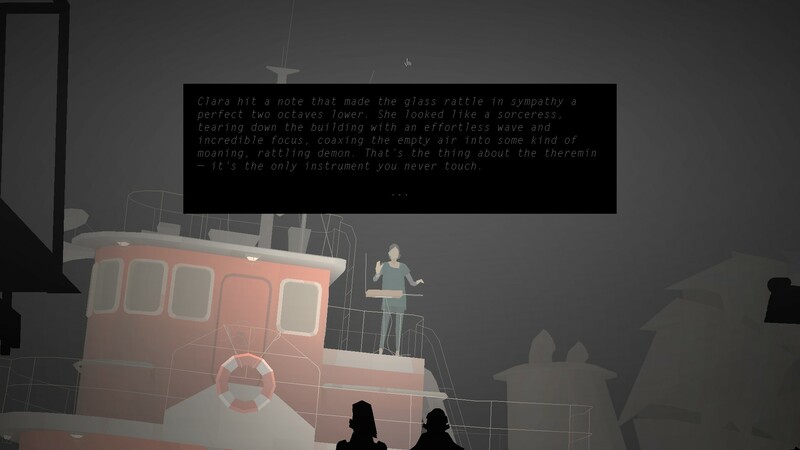 Read my review of the previous Kentucky Route Zero acts.